The Battle of Islandlwana on January 22, 1879, was the most dire defeat of the British Army against any indigenous people in the Empire and it occurred at what might be considered the zenith of British power during what has become known as the Zulu Wars. This battle has been of great interest to military strategists and historians. I’ll be looking at this through the eyes of an astrologer. Although they eventually realized that they were massively outnumbered, the British forces were confident. The battle had not been expected and in fact the British also had 1500 oxen with them, presumably for settlers – certainly not what one takes to war. British forces had never encountered what was now bearing down upon them with unimaginable force. They were well trained and seasoned soldiers, numbering 1800, including British, colonial and native forces. They also had approximately 400 civilians with them. They were using state of the art weapons and under the able command of Lt. Lord Chelmsford. The effective firing range of the Martini – Henry rifle was 400 yds or 370 m. I emphasize this because the range of sight needed to allow for this ability. 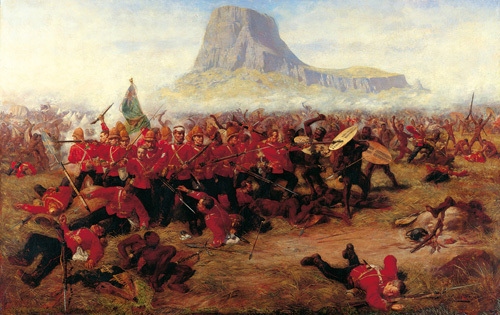 The may seem obvioius, but at the time the soldiers had no real doubts of being able to hold back the massive Zulu assault. The army of 20,000 Zulus had no bows, horses or wheels for that matter. What they had were spears and clubs. According to the grandson of the Zulu chief, the warriors were given a variety of drugs that made them fearless, bloodthirsty and in fact visionary. At one point in the battle the Zulus saw “strange birds” coming for them which they believed were evil spirits conjured by the British. The approaching Zulus became invisible long enough to advance well within the rifle’s range and therefore too close for the army to have the advantage of being able to shoot the approaching Zulus before they were close enough for arm to arm combat, an enormous disadvantage to the British. The fact that the Zulus were unflinching suggests their shaman had predicted the eclipse. I have not found any evidence that this particular eclipse was know to the British soldiers in advance of the event. These were the days when armies wore brilliant colours proudly, rather than using camouflage. Yes, there were ambushes, but we cannot call this the age of stealth. Yet non – visibility is what won the day. 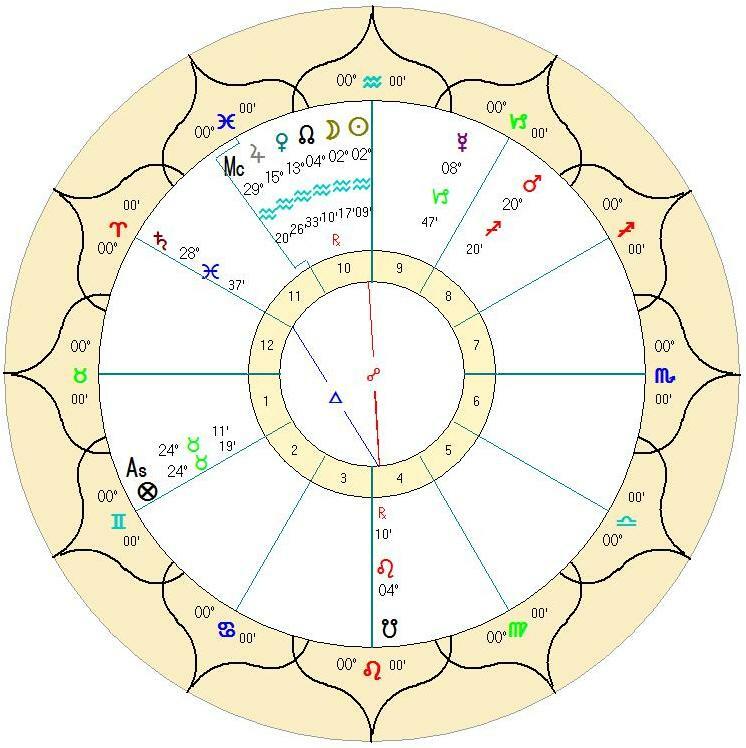 The Ascendant is the life force and this chart gives us a highly afflicted Taurus Ascendant. Along with the Part of Fortune, it is in tight conjunction with the highly malefic Fixed Star know as Algol. It has a reputation for making one lose their head, either figuratively or literally and is associated with piled up corpses. The Ascendant is disposited by Venus, in turn disposited by Saturn, She is Peregrine and Under the Beams. Saturn is in a weak sign in the Eleventh House, denying help from military associates and friends in general. Moreover, Saturn is Almuten of the chart and Venus is the Killing Planet. The *enemy* is in the martial and stealthy sign of Scorpio, ruled by Mars, out of sect in the Eighth House of Death and dispositing the Twelfth House – all in all, a nasty piece of work in the context of the chart as a whole. 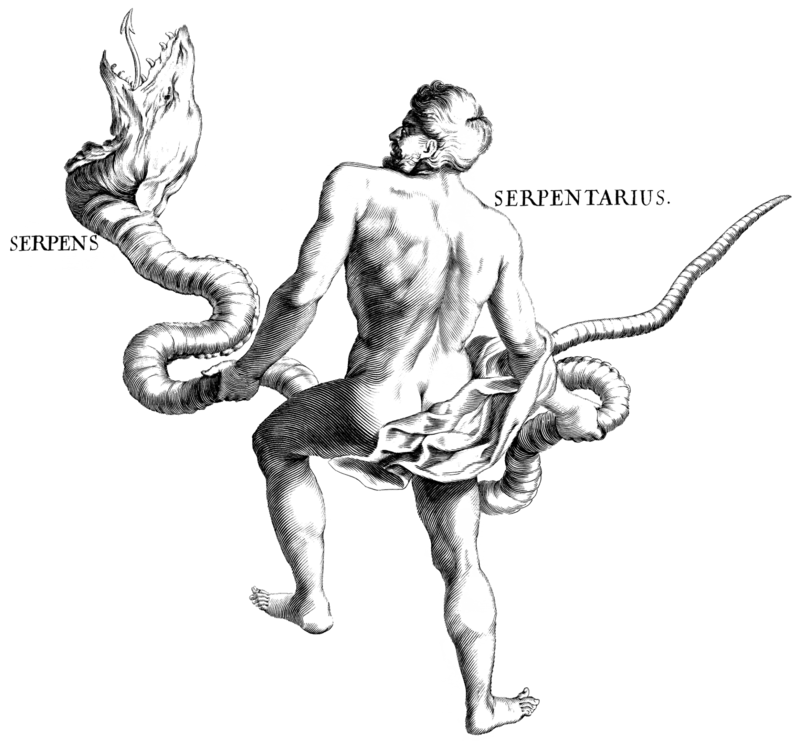 The Lord of the Eighth House is Jupiter, suggesting many dead. Mars is conjunct Ras Alhague, the star in the head of the Serpent-charmer (Orphiucus), the Moorish El Hauwe. Pliny said that it occasioned much mortality by poisoning. This constellation has also been called Aesculapius and held to rule medicines. By the Kabalists it is associated with the Hebrew letter Oin and the 16th Tarot Trump “The Lightning Struck Tower”. [Robson*, p.54.] It also has another role – that of Shamanic healer. The considerable participation of the shamanic priests shouldn’t be underestimated. From the concoctions given to the warriors to the healings during the battle. They evoked a powerful force that made the Zulus fight as one and without fear. This entry was posted in Aquarius, Eclipses, Fixed Stars, Halb, Traditional Astrology.